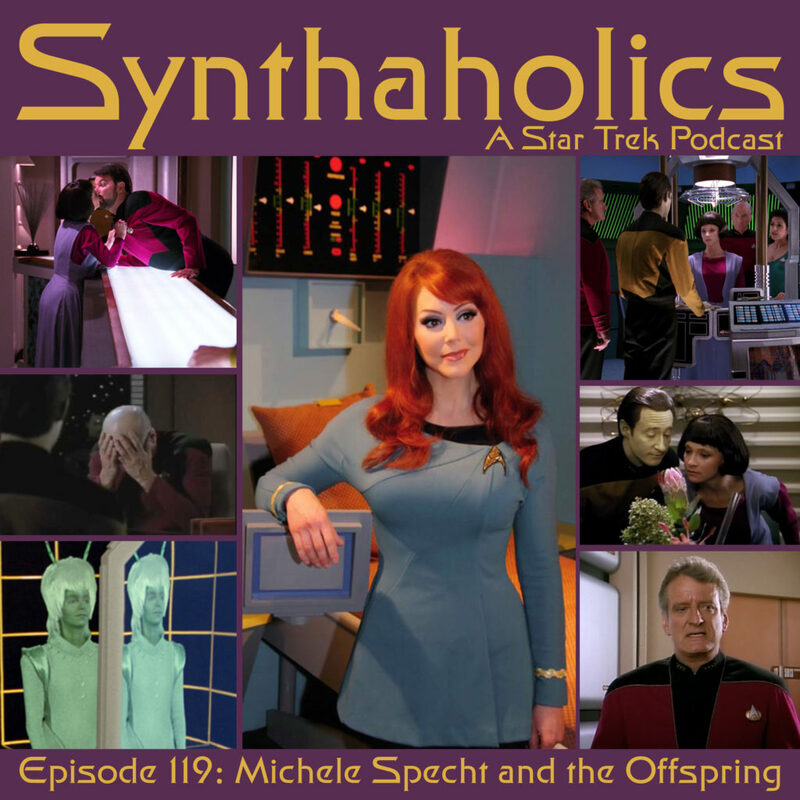 This week on Synthaholics we welcome the Doctor Elise McKennah from Star Trek Continues to the show. You may also know her by Michele Specht! 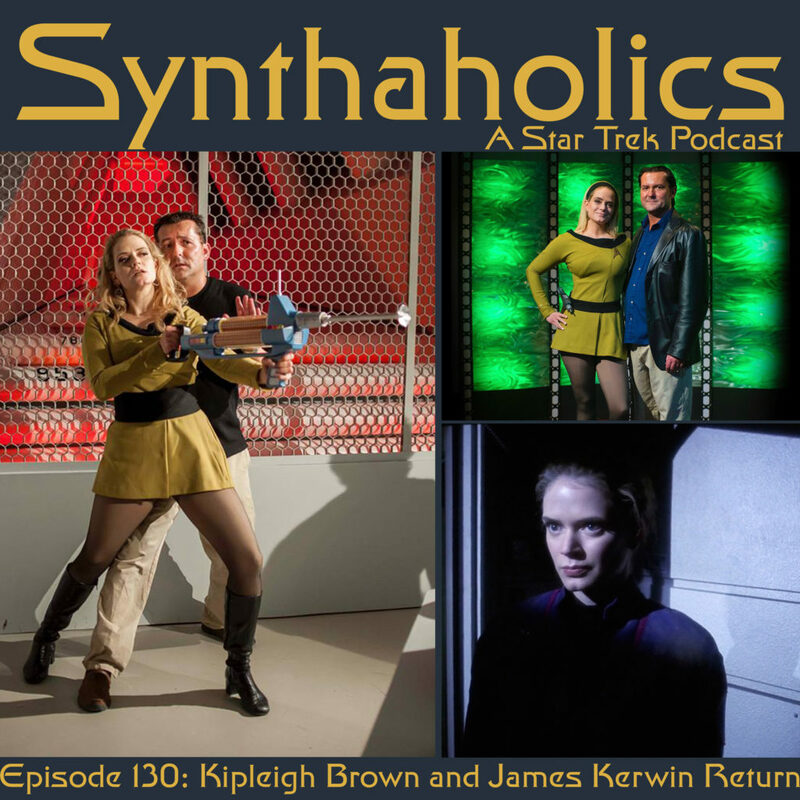 We talk about Star Trek Continues, the ongoing Indiegogo and her role on the show! Star Trek Continues is a web series that perfectly captures the look and feel of the original Star Trek series down to the 4:3 aspect ratio! Star Trek Continues has recently become a non-profit organization so it’s a win win to donate to this amazing cause! 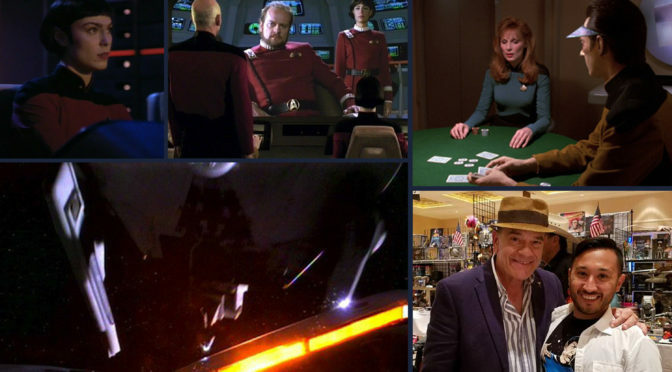 Plus this week we have an all new Riker Scores. 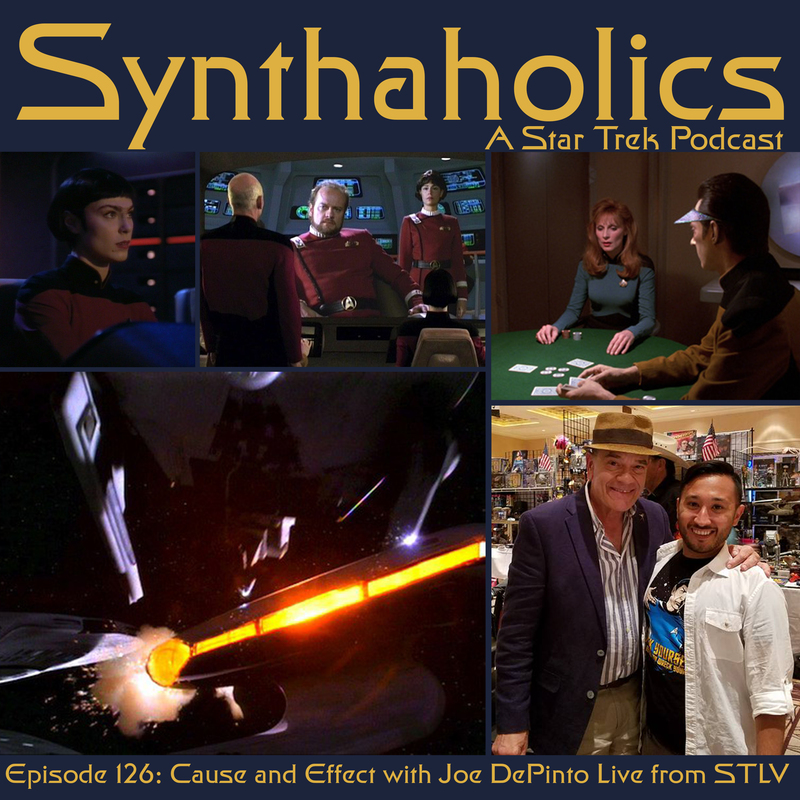 Thank you Michele for giving us a few of your favorite scores!